The MySQL team has been maintaining a MySQL image on Docker. They have been listening to requests from the community and reacting quickly. So far, they have fixed two bugs that I reported and introduced a feature request that I suggested to make the server more secure. MySQL is secure by default. The recommended method to install MySQL is mysqld --initialize, which will generate a random password that the DBA will then use to access the server and change it. This method would be acceptable if we were still in the 1990s, where installing servers one by one was a common practice. In the world of automated deployed servers, this practice would kill productivity in most environments. 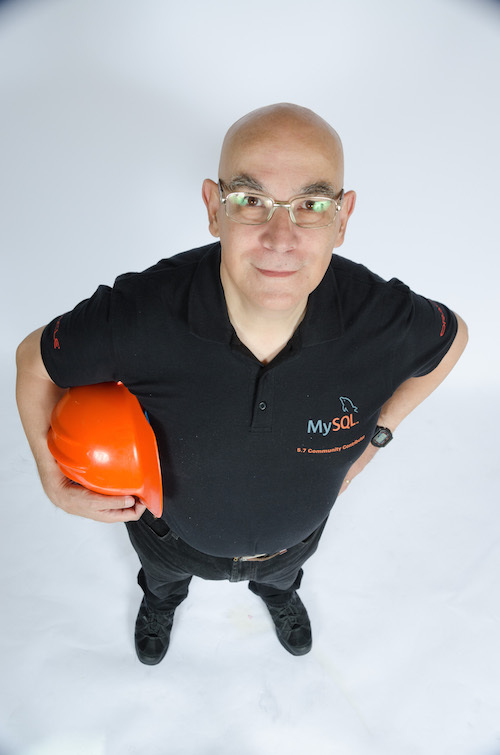 MySQL provides a script-friendly alternative, mysql --initialize-insecure, which will not generate any password, and leave the server with old root without password, ready for another automated process to set a secure password. Despite the intimidating name, this method is not more insecure than it was before, because it is used in automated processes, where the security does not depend on the vendor decisions but on a careful deployment plan that include password generation and management at company level. Here the situation is worse than the regular case where we install with an automated tool, because containers are not supposed to be modified post installation. They should work out of the box. The password that we pass on the command line should be the real one, but given the exposure it could only be temporary and then require a change with a further operation. The random password in the logs does not make the process simple for a script. 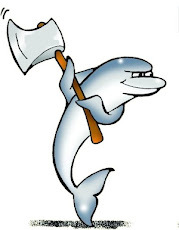 The latest change by the MySQL team, though, fixes the problem. Now you can pass a file name inside MYSQL_ROOT_PASSWORD and the server installation procedure will get the password from that file. This way, there will be no more exposure, and a reliable password could be used from the beginning. We can't deploy the configuration file as /root/.my.cnf because the server would read it before installing, i.e. before the password has been set, and thus the installation will fail. Once the installation is concluded, though, we can do it, and access mysql without a password.